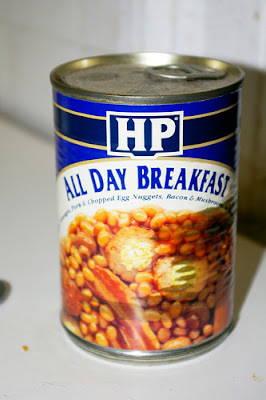 People I used to know when I lived in London actually ate this. They actually did! It's a full English fry up in a can, including "chopped egg nuggets". Thankfully, breakfast in Singapore is vastly more interesting, different and delicious. The quintessential Singaporean breakfast is kaya toast - thick-cut toast spread with chartreuse coconut jam and obscenely large pats of butter, served with dangerously wobbly soft-boiled eggs. Sprinkle some white pepper and squirt on some dark soy for a sweet/savoury breakfast treat. Actually, these just-cooked eggs, boiled in metal mugs by stern-faced workers, are suspiciously like the fancy 65-degree poached eggs sweeping Melbourne's trendoid brunch scene. 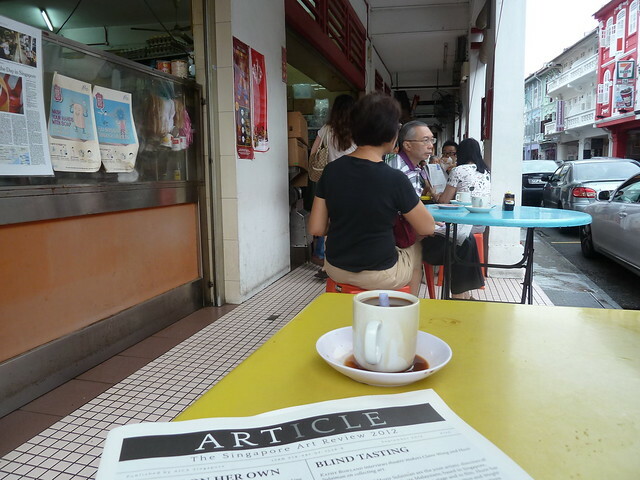 Just across from my hotel in Chinatown was Tong Ah Eating House, an open-air kopitiam or coffee shop that has been run by the same family for four generations. 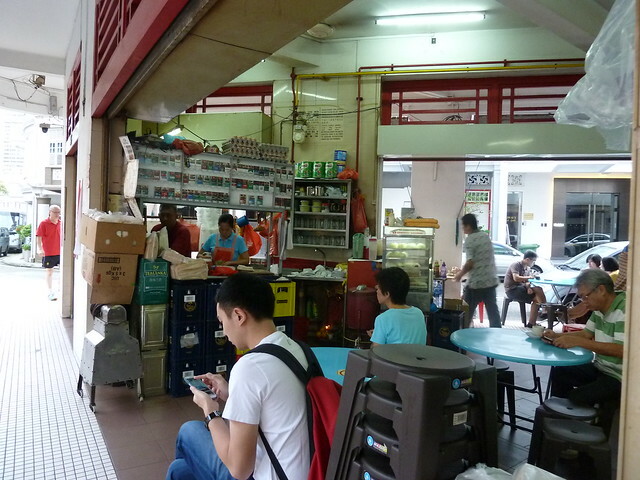 Kopitiams were established in the early 1900s to provide cheap sustenance to a growing working class. Because the cooks could only afford cheap coffee beans, they perked them up by frying them with butter, lard and sugar. The resulting kopi is strained through a long "sock" to create a sweet, powerful brew that is utterly delicious. On the bottom is a layer of sweetened condensed milk that billows up as you stir with your plastic Chinese soup spoon. 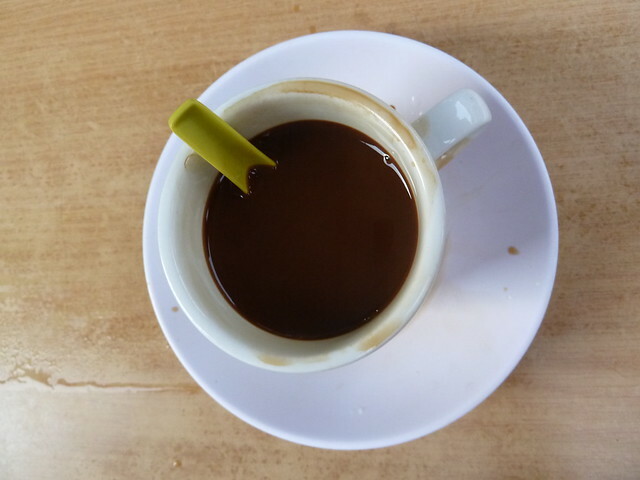 And if you want to be a real ah chek (old uncle), tip the kopi into your saucer and slurp away. A "set" with coffee, eggs and toast costs around AUD $2.65. 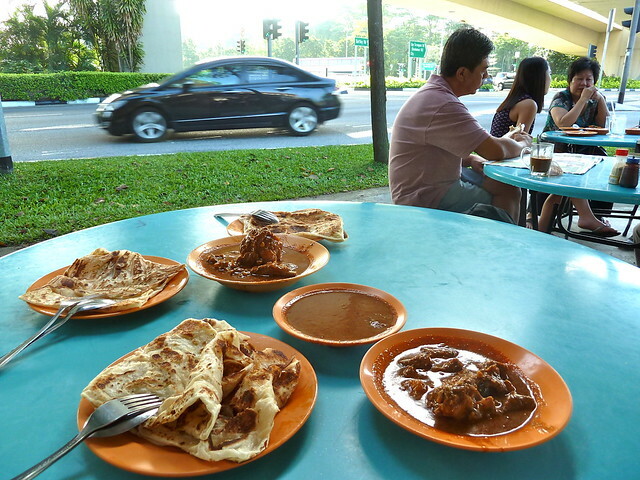 Another much-loved Singapore breakfast is roti prata. 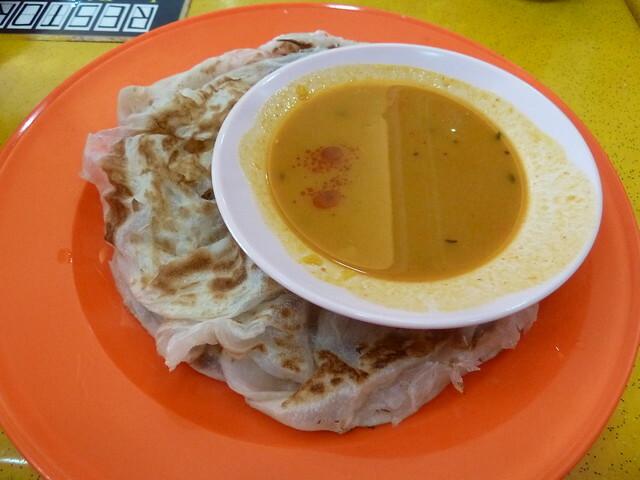 Arriving in the Lion City via south India, the roti begin as small balls of dough before being twirled and twisted into impossibly thin sheets of pastry. A few quick folds later, they're thrown on the hotplate to become crispy roti bread. You know how I said anything with a skull floating in it has to be good? Well, I reckon anything served next to a freeway on-ramp has to be good. In spite of less then scenic location, people flock to this roti stall for this winning breakfast - crispy roti dunked in lip-smacking mutton curry. Skulls. Freeway on-ramps. Another clue to good food is if you see a granny queueing to buy it. 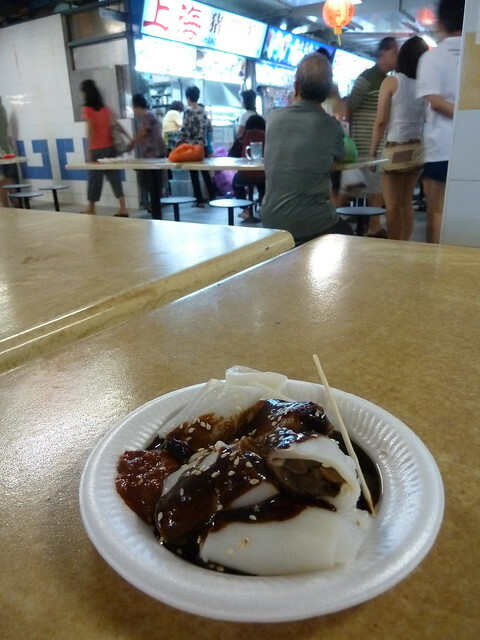 And indeed, this chee cheong fun or filled rice noodle roll at Chinatown Complex hawker centre was worth waiting for. Filled with minced pork and mushrooms and topped with smoky dark sauce, these tender, floppy noodle rolls were miles away from the claggy prawn-filled versions often seen at yum cha. 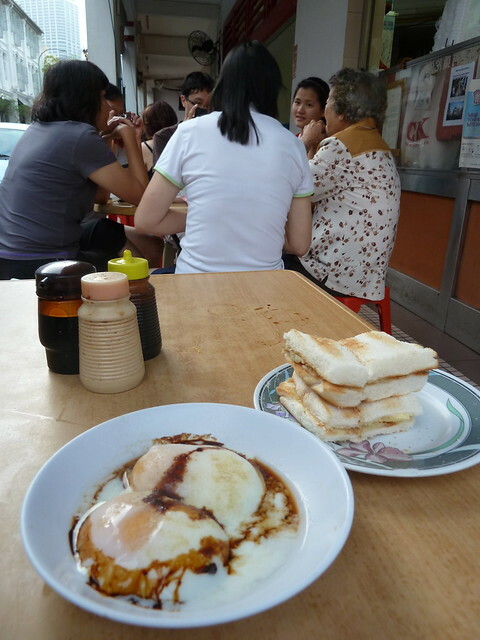 I'm telling you, if you're one of those people who doesn't eat breakfast, you'll seriously miss out in Singapore. 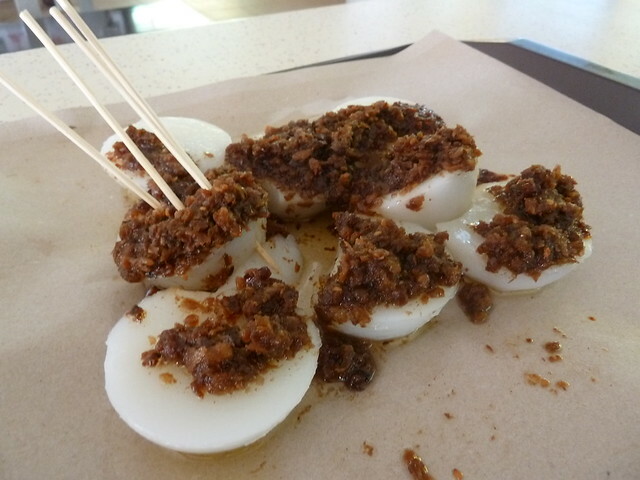 If you can only manage a small bite, make it steamed rice cakes from Jian Bo Shui Kueh at Tiong Bahru Market. Upon ordering, silky steamed rice cakes are popped from silver moulds with lightning speed before being showered in a moist, crumbly topping of fried preserved radish and friends. The topping is so umami, almost Marmite-like in flavour, and married with the warm, cloud-like rice cakes underneath, these breakfast kueh are simply divine. 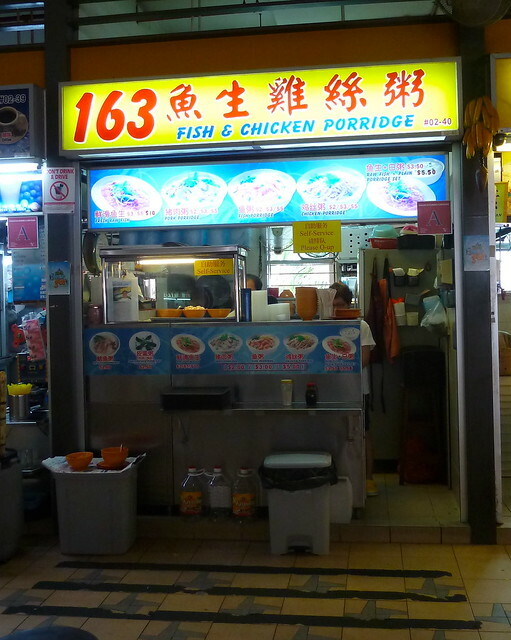 But the pièce de résistance at Tiong Bahru was congee with raw fish. 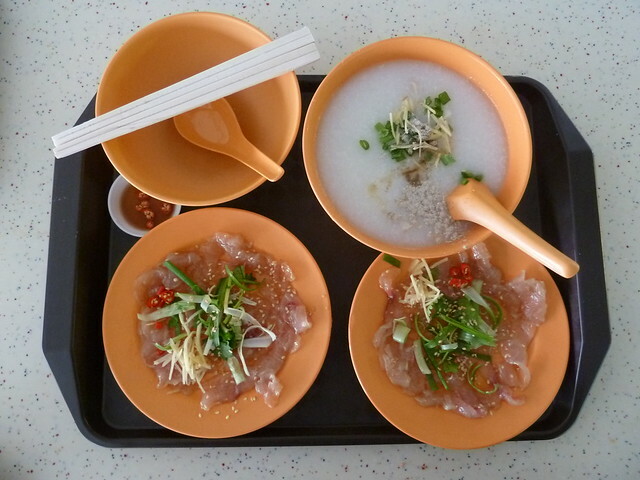 Between spoonfuls of delicate, soothing rice porridge, spiked with shredded chicken and cuttlefish pieces, we nibbled on exquisite Chinese-style sashimi, dressed with sesame and julienned ginger. ...and here's where to get your ticket to Cloud 9. Let's fast forward a little. 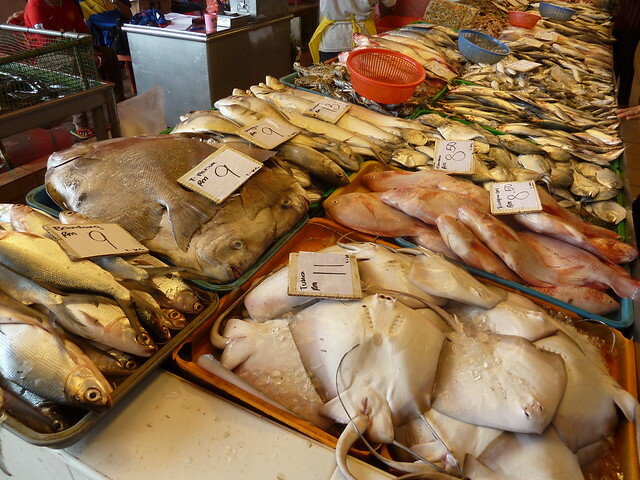 After four days exploring Singapore's hawker centres and back-alley cafes, I dragged my bag to the MRT and set off for Johor Bahru, Malaysia. 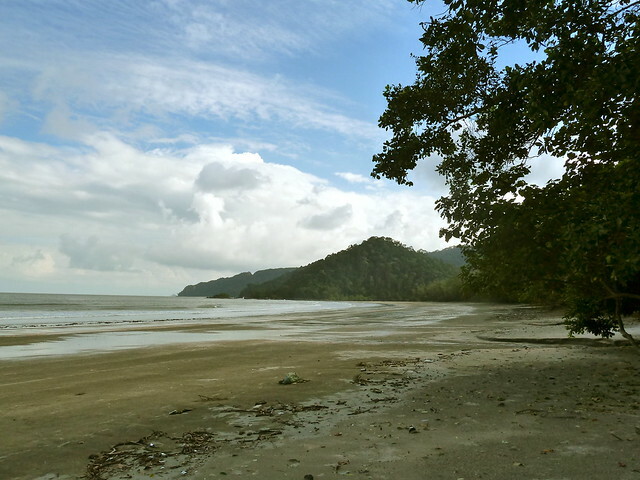 This coastal city is just over the causeway from Singapore and is where my friend Mrs Hand has taken up residence. Why Mrs Hand, you say? When I asked her if I could include her in photos, "No way man!" came the reply in her thick Aussie accent. "Come on, what about if your hand's in the way?" I pressed. "Fine, whatever," she smiled. So Mrs Hand it is. She knew I was on an eating pilgrimage, so first stop, a nasi campur stall in a local wet market. You load up your plate with rice from the rice cooker and then just start piling on the goods. Chilli beef jerky, fried tempeh, emerald green water spinach and more. The beef rendang was out of control good. I stopped at the sea snail shells though! 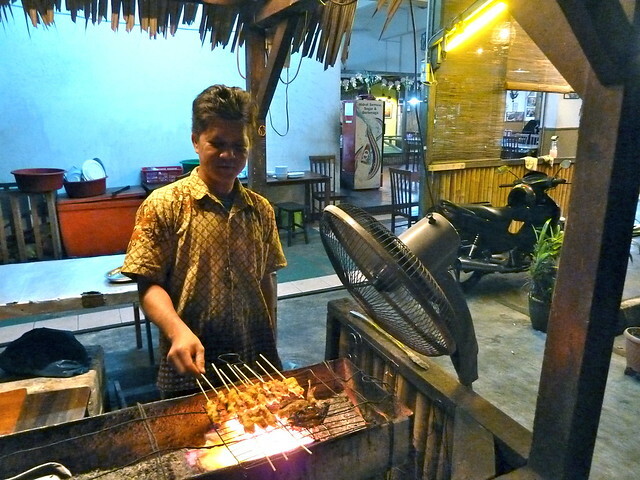 There are loads of roadside stalls selling everything from kueh (steamed cakes) to fresh fruit. This is Mrs Hand's regular stop for after-school snacks - freshly made fruit and vegie fritters. 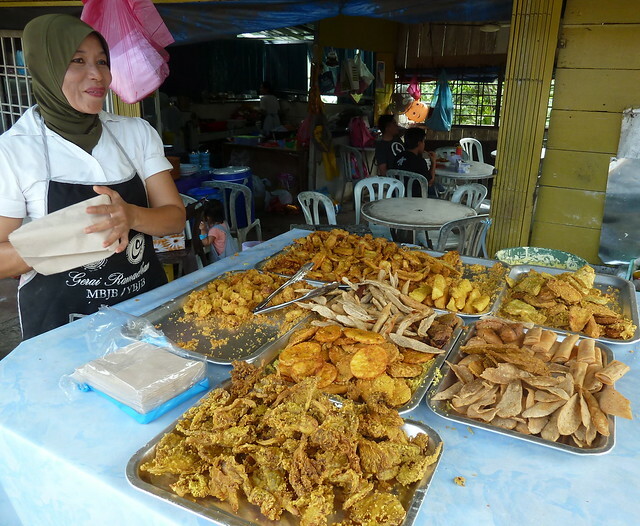 I loved the cassava sticks and two types of fried banana, pisang rajah (small and sweet) and pisang besar (like plantain slices). 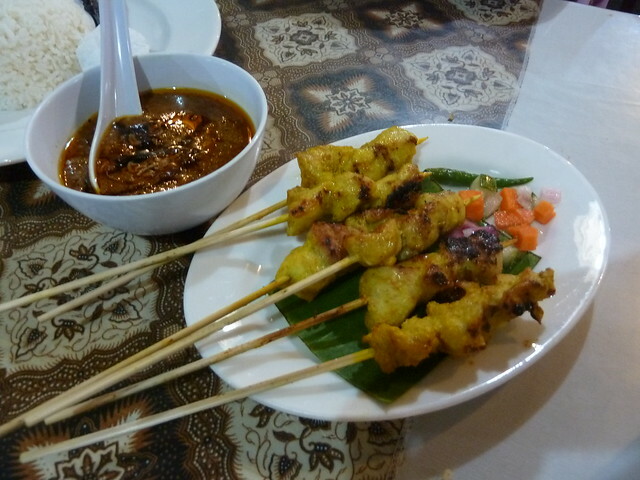 Alongside were delicate chicken satay served with wickedly good, rich satay sauce, full of many layers of flavour including lemongrass, chilli and just a little peanut. Hmm - my go-to satay sauce of coconut milk, sweet chilli sauce and Kraft peanut butter isn't seeming all that appetising now! 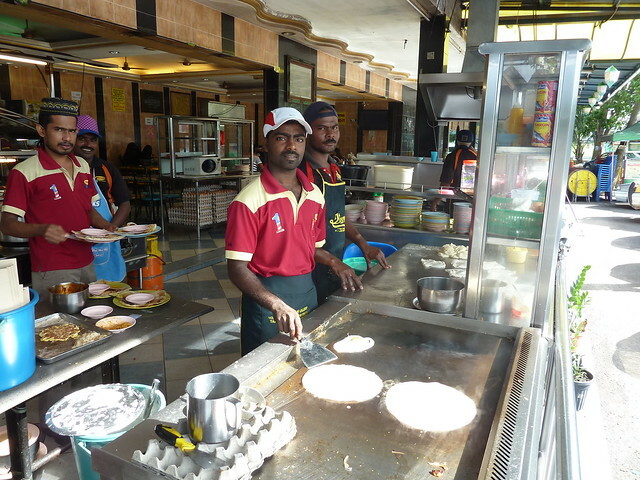 Breakfast was at a Mamak eatery, which serves food from the Tamil Muslim community of Malaysia, including roti, dosa, curries and more. Tissue-thin, light and puffy roti bread dipped in classic South Indian dal. 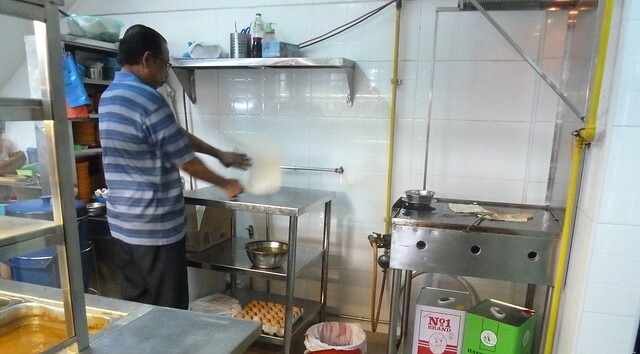 Two roti with dal cost the equivalent of 55 Australian cents. YES - 55 cents. That's it... 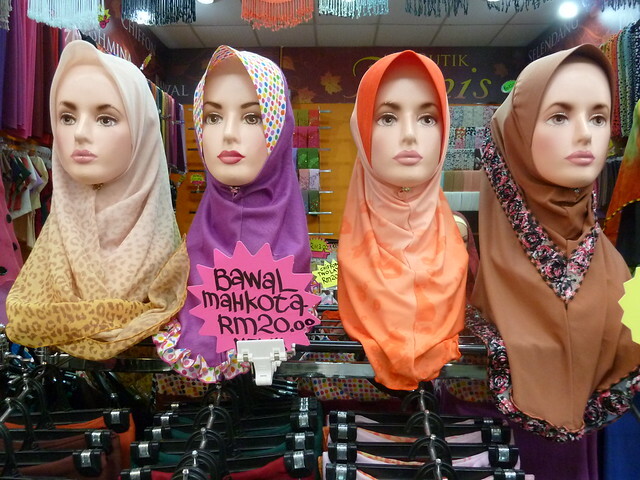 I'm moving to Malaysia. 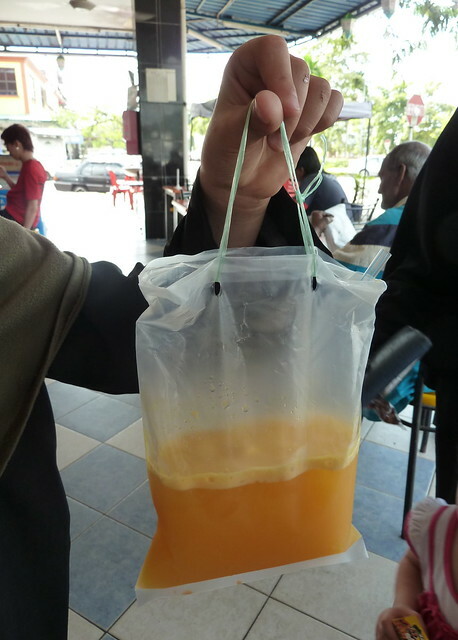 Medical specimen or freshly squeezed OJ to go? With the promise of home cooking, we bundled into the car for an epic journey up the coast to Mrs Hand's auntie's house, where a goat had been killed that morning for the aqiqah, a celebration of a new baby's birth. Anything with a skull floating in it has to be good. Believe me, this curry was insanely delicious. 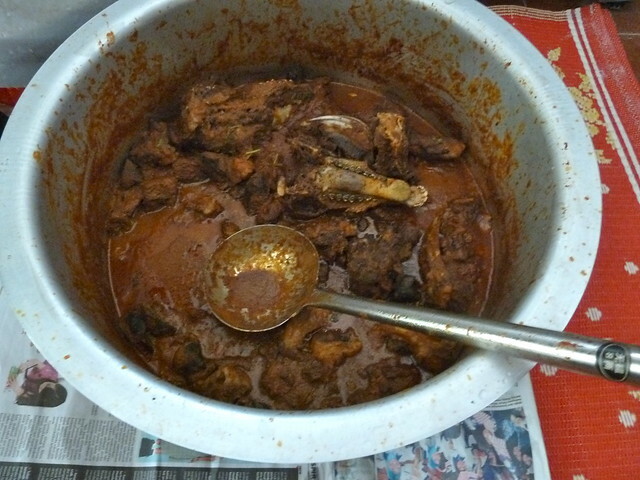 The bones gave it such turbo-charged, deep meaty flavour (by which I don't mean gamey), and all the stringy bits had melted down to create a rich, silky gravy, loaded with cinnamon and cardamom pods. 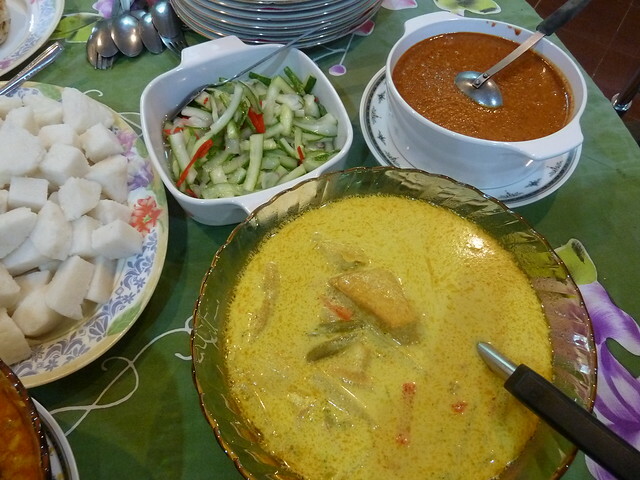 More beautiful Malay home cooking - thin, mild coconut curry loaded with carrot, tofu and jackfruit, perfect for pouring over homemade sticky rice cakes...plus achar, a simple but addictive cucumber and long red chilli pickle, and more crack-tastic satay sauce. One of the family's kids apparently eats bowl after bowl of this peanut sauce and little else. I can relate. Now, I could tell you the story of how Mrs Hand crashed us into a police roadblock, or how we got attacked by monkeys and had to drive off in a panic in our bathers through the conservative Malay countryside. But I'll leave you with the South China Sea, warm as bathwater, where I floated weightlessly on my back for the longest time, buffeted by gentle swells, and stared at the blue sky above. 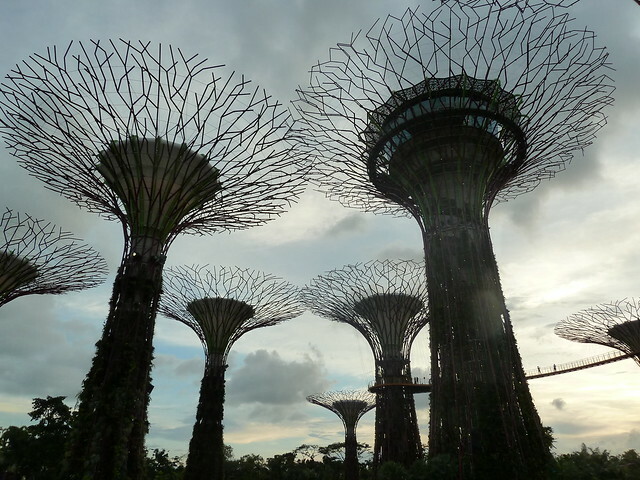 Singapore. It's not hot here, but it's humid - like walking in a humidifier. The pages of my paperback book have curled into gentle waves. Paper receipts are floppy, like wet lasagna sheets. The cork bottoms of my Birkenstocks feel strangely spongy. I went out the night before I left and wanted to wear one of my nice dresses. 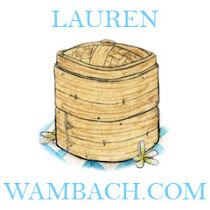 Does anyone else have this problem - anything nice never gets worn because it requires handwashing, ironing or some other ridiculous step between towering clean clothes pile and body? Anyway, it was rayon, so I started looking up how to iron it safely. "If you really do not want to iron," said one helpful writer, "I would suggest you hang it in the bathroom when you are taking a hot shower so the steam can release the wrinkles". I have come to this warm and sultry place so the steam can release my emotional wrinkles. This week will be the longest I've been away from my three small kids. This is something I need to do, to run completely on my own time, to be in a neutral space. I work from home so even when the kids aren't there, from the dried Weet Bix a sandblaster won't get off or the agony elicited by standing barefoot on a single Lego block, their presence is still everywhere. And now there's quiet. I've just woken up on my own speed for the first time in six years - no one coming in crying becaue they lost their Monster High hairbrush, no awful jolt awake realising that school will start in a horrifying half hour, no radio blaring Vietnamese pop in the middle of the spare room and kids boogie-ing around it (OK, I admit, that was kind of cute). The peace is utterly intoxicating. I chose Singapore partly because over the years I've now known Bryan, I've been so inspired by his Singapore food trail. 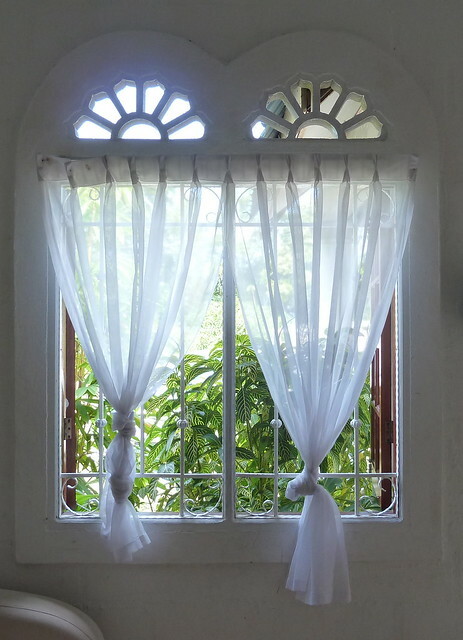 His writing and photos have made this tiny multicultural city utterly fascinating to me. 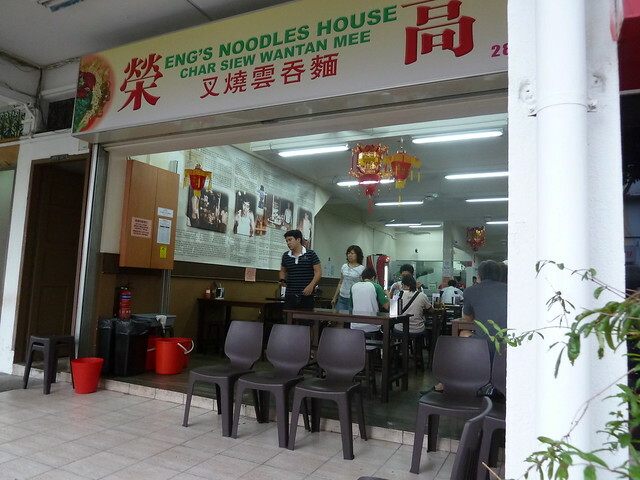 Top of the list was Eng's wonton mee. 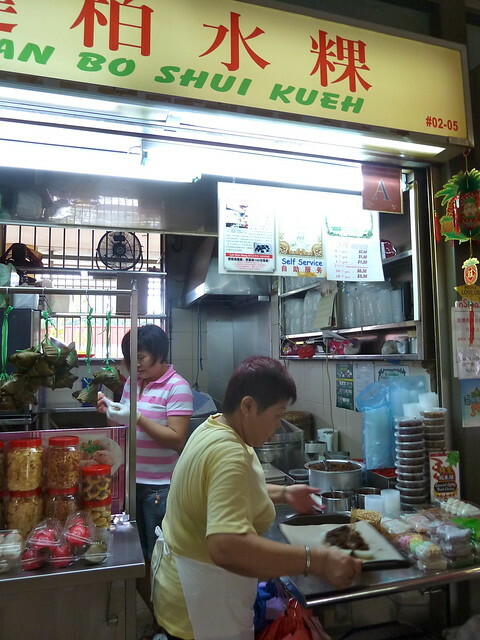 This business has been successively owned by three generations and has evolved from push cart to hawker centre to its own storefront today. The ticket is pork-filled wonton dumplings, egg noodles and fresh BBQ pork. Oh my God. So humble yet so unbelievably good! The noodles are so springy and flavoursome, the pork is actually meaty (unlike cardboard-y char siu often seen in Aus) and the wontons - slippery, juicy, so incredibly good. And - AUD $3.10. Would I eat anywhere else this entire journey? 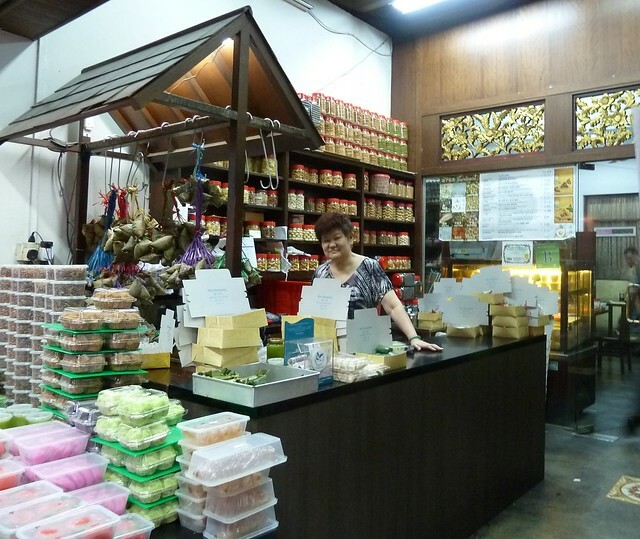 Eng's isn't far from Katong or Joo Chiat which is traditionally a Peranakan area. 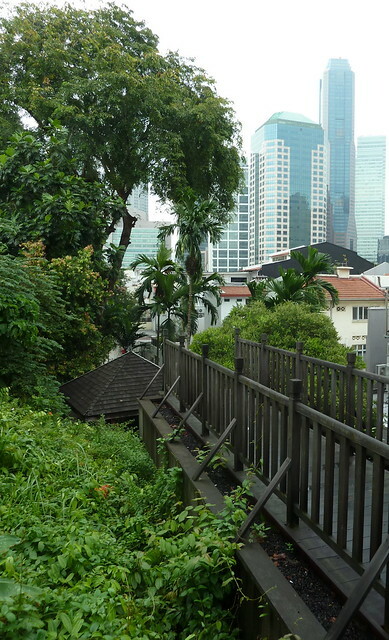 Many ethnic groups make up multicultural Singapore, and while their history is complicated, from what I can gather the Peranakans are descendants of Chinese migrants (the first wave arriving in the 15th century) who intermarried and assimilated with the local native Malay population. 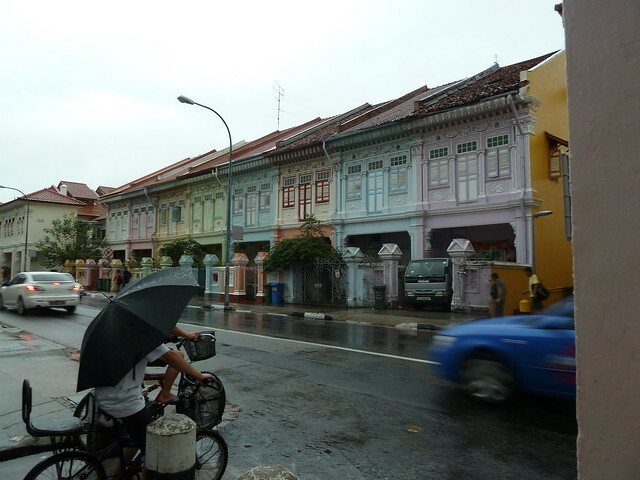 The area is full of these traditional Peranakan houses, lined up like a delicate eyeshadow palette. Pineapple tarts are a Chinese New Year delicacy and the Peranakans (also known as Nyonya) have a long tradition of making them. It's a rather epic undertaking (as Bryan has found) but you can happily cut corners by buying them at Kim Choo Kueh Chang. Step into the back room for tastings of all their hand-made treats. 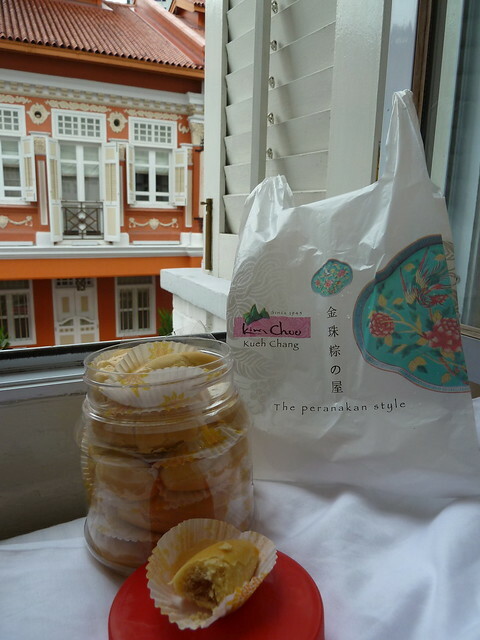 A gorgeous day, a pristine room, a whole jar of pineapple tarts and me. If you never hear from me again, send help. Or then again - maybe don't! 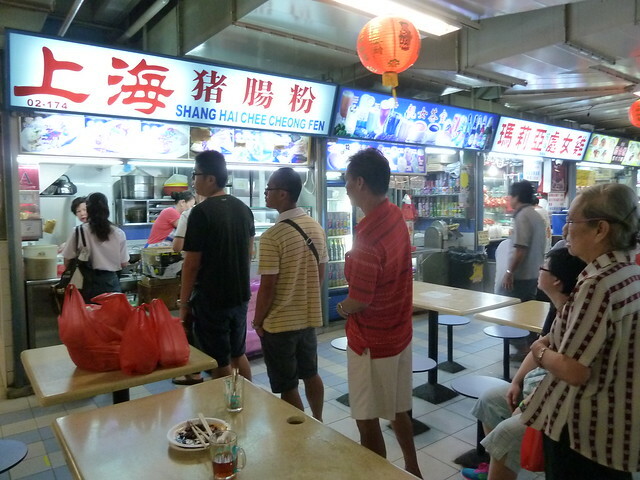 If you're exploring the Katong area, be sure to try Katong-style laksa. It's hotly contested who had the "original" Katong laksa stall, but check out this post at The Wong List to kick off your search. I'm writing this from Chinatown, Singapore. 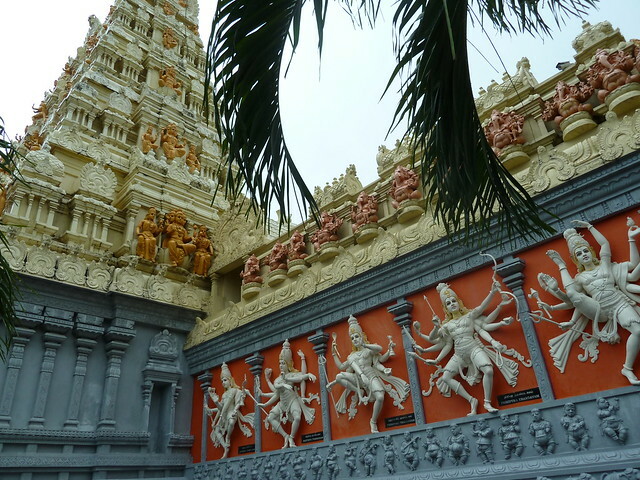 Drums thrum and horns wail from the Indian temple down the street, and the air is thick with the smell of fat raindrops. The Year of the Snake will soon begin, and I believe it's going to be a dynamic and exciting year for me. But first I need a clean slate. I admit I've been late to start back on the blogging train as all my half-finished bits and pieces feel like they're dragging me down. 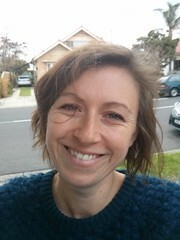 Claire of Melbourne Gastronome has long been an advocate of the "blog amnesty", which is a chance to "post those stories you haven't quite finished; just the images, list the important bits in point form, do whatever it takes, just get the bloody things up so you/we can all move on" (via Eating with Jack). In other words, I need a blog colonic. With such an unsavoury image in mind, please now enjoy all this tidbits from the last month or so! 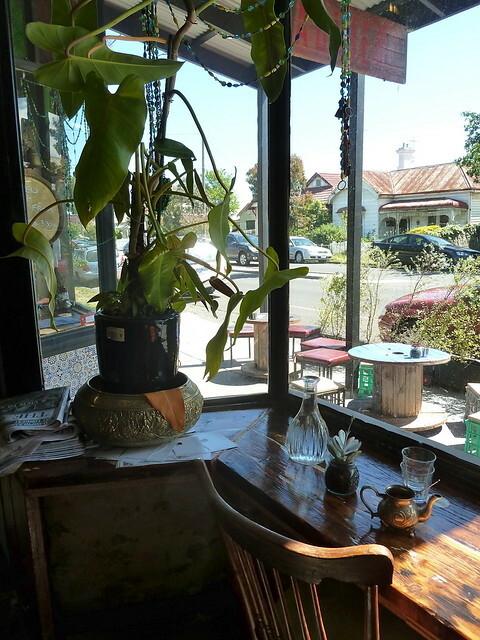 First up, a big shout out to Gamon Street's Advieh - a spot of sultry Middle Eastern flavour in a sleepy part of Seddon. This well-hidden cafe makes tip top coffee. They use Five Senses' Dark Horse blend - a rather aptly-named choice for this little-known gem! It's a family business with handsome son on the La Marzocco and funky mum in the back whipping up Middle Eastern-influenced plates. 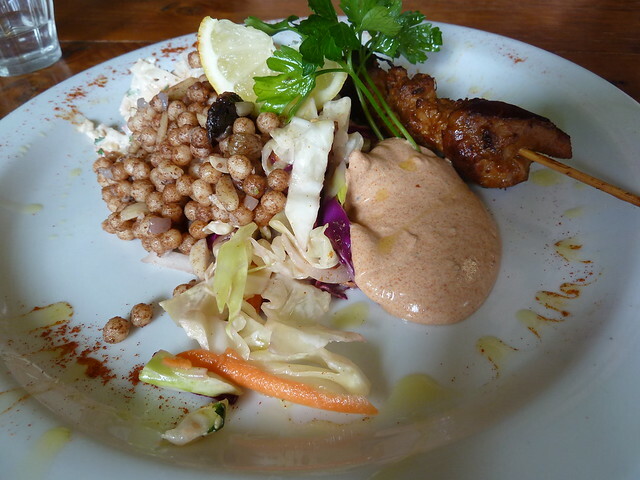 I love the combos, which might feature crusty felafel, wickedly good chicken shish or a mixed grill along with delicious, daily-changing dips and salads ($13.50 to $18). 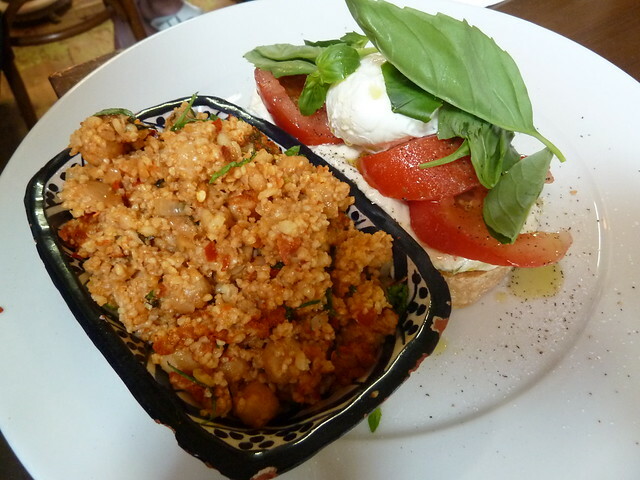 Breakfasts are excellent too, with plenty of daily specials. Advieh reminds me a lot of Flavours of Lakhoum in Richmond (now closed), which used to be my happy place in the early 2000s. It'd be considered somewhat naff now, but the barista there used to draw faces on the top of your latte. One friend took it back to the counter to check it was intentional - he thought he might have a contender for the Virgin Mary grilled cheese! 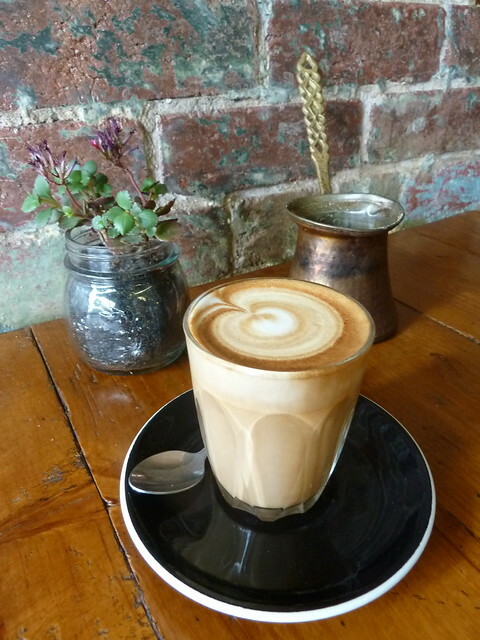 Another cafe that's been there for a while but is new to me is the much-loved Jellybread in Barkly Village. 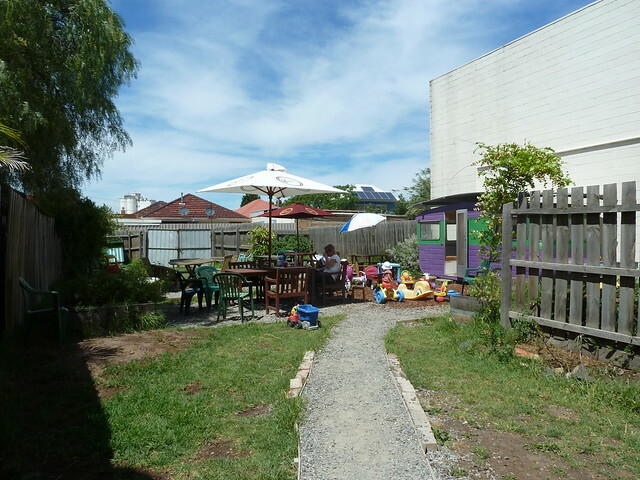 They were the first cafe on the strip and have a "secret" backyard oasis that is just heaven for parents and kids, including a vintage caravan the kids can set up house in, loads of ride-on toys, a sprawling lawn and more. 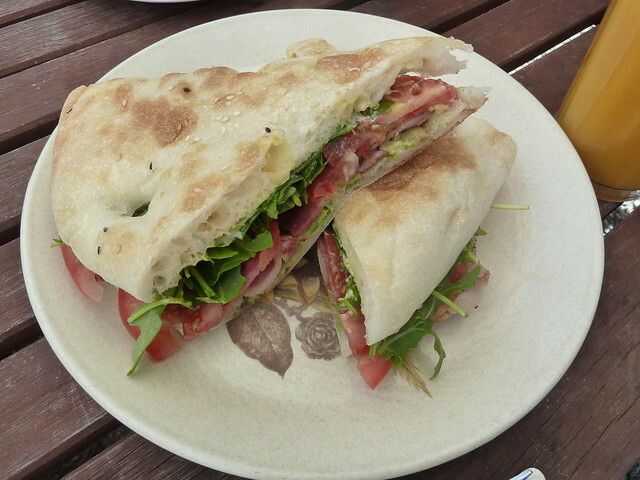 I thoroughly enjoyed this BRAT with Istra bacon and homemade aioli on Turkish bread made locally in Footscray ($13). For kids there are creamed rice cups, organic yoghurt with poached fruit and two sizes of babycino. 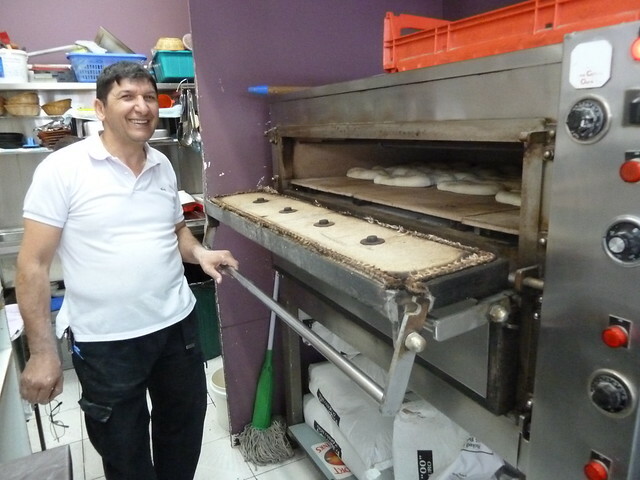 Speaking of Turkish bread, get it fresh daily from Wally and family at Metro West Turkish Kebab House in Albert Street, Footscray (opposite the Coles plaza, on the same side as Savers). It's $3 for a large or a mere $1 for a small and worth every cent. Just around the corner is Sen, who really deserve more love. 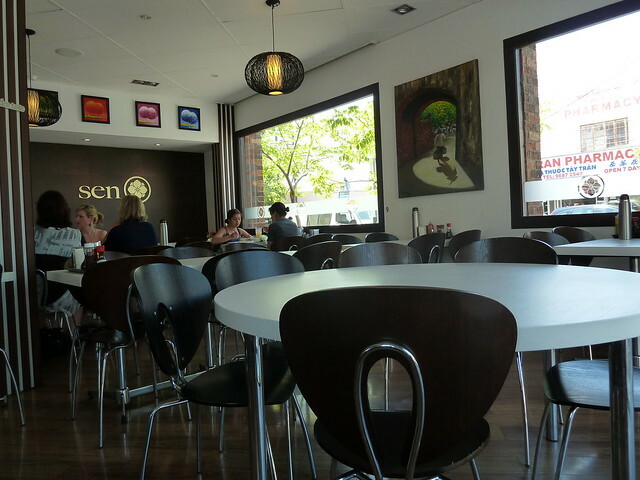 They serve reliably tasty Vietnamese with a northern twist. 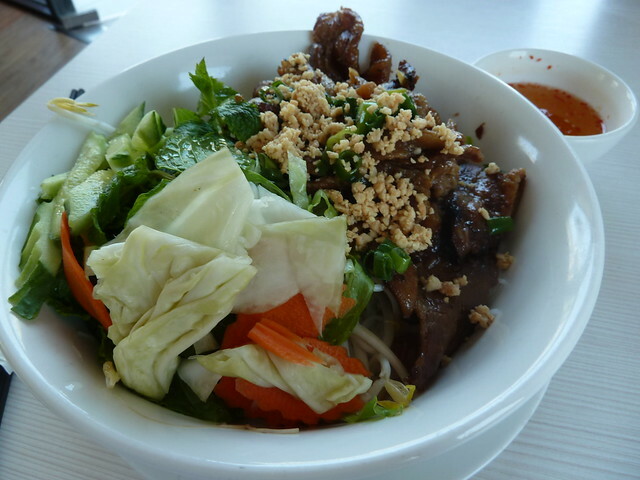 They're famous for their bun thit nuong or rice vermicelli with grilled pork. For the ridiculous price of about $9, you get wickedly good charcoal-scented, marinated belly pork that's sliced thin so it's crispy like bacon. I love their Vietnamese pickled vegies here, with big chunks of cabbage - so unusual and so delicious! 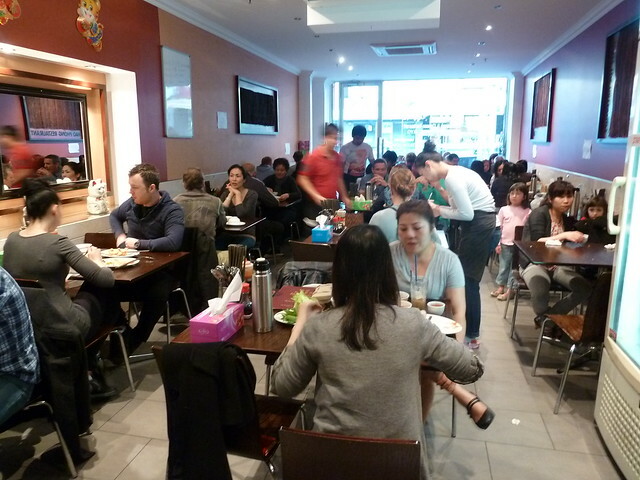 Sen are never all that busy but Hao Phong in Hopkins Street are perpetually so. 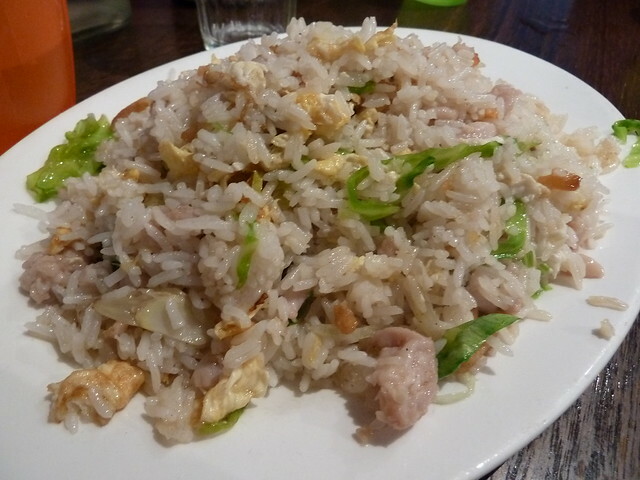 That evening we had muc rang muoi (salt n' pepper squid) and fried rice noodles, which were fine rather than spectacular, but this salted fish and chicken fried rice was fantastic. 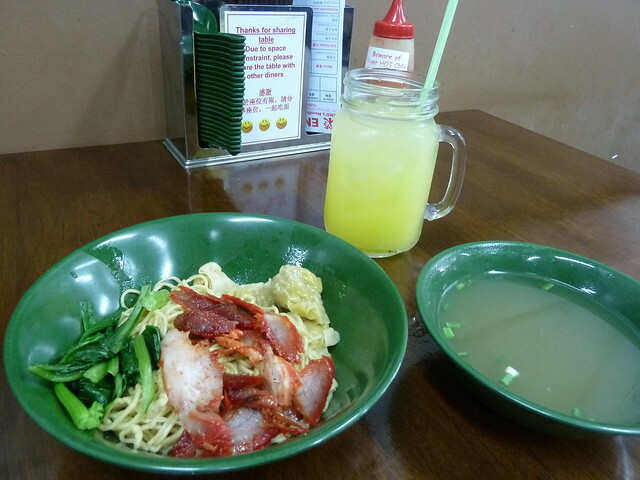 Try the rice vermicelli version here too. I've been thoroughly enjoying my avocado subscription with Barham Avocados. For $36 a month, I get 12 glossy green emu eggs home delivered. As the season has progressed, I've enjoyed Fuerte, Hass and just now received a box of gorgeous, grapefruit-sized Reed. 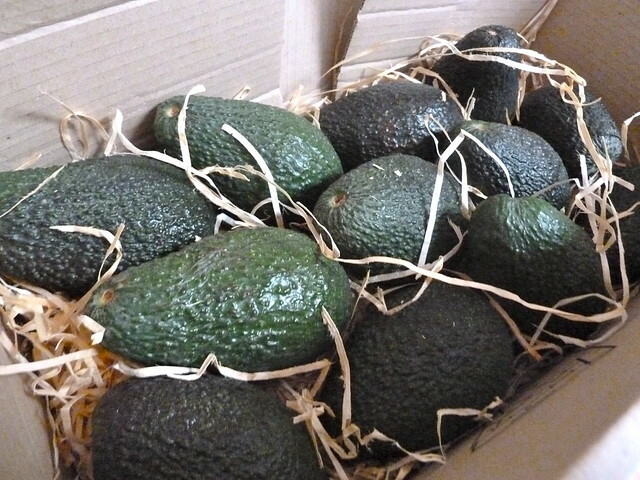 The season will be wrapping up in March, so get in quick if you want to try this beautiful fruit (just keep them in the fridge and take out progressively to enjoy perfect avos the whole month). Sad news - the fantastic team at Rockfish are selling the business! Apparently they need a break from their frenetic pace - they're a victim of their own professionalism and quality. 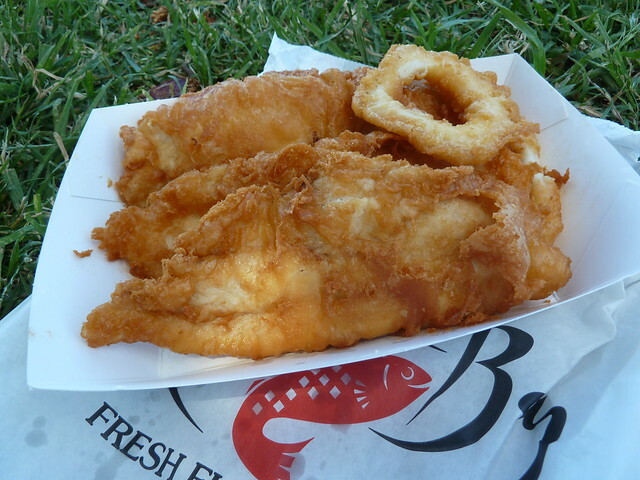 The hunt for great local fish and chips will therefore continue. 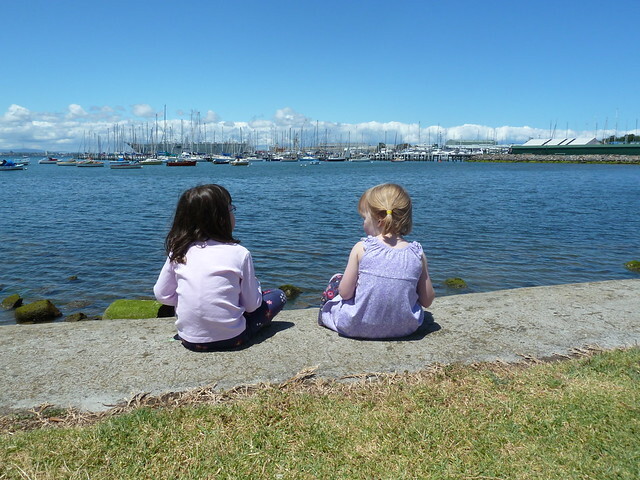 Meanwhile, we thoroughly enjoyed flake and chips from Top of the Bay in Williamstown. I don't normally eat flake but this was tip top (the other option, flathead, looked somewhat dry and unappealing). Whoa - I feel SO much better having gotten all that out there! Hope you found something that tickled your fancy. 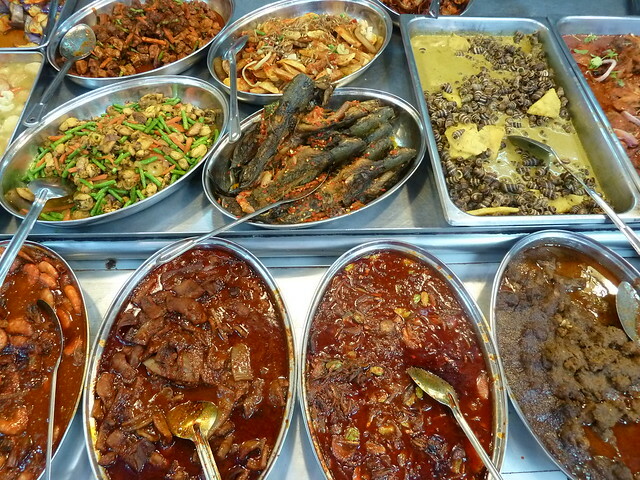 Next up - I dive into the Lion City, stomach first. I hope you will join me for the ride!